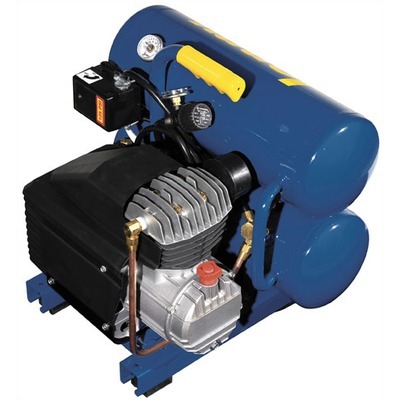 Air Master Series Contractor compressors are aircooled, splash lubricated, single stage compressors. They are capable of delivering 125 PSIG of compressed air intermittently. * Please call us for any questions on our air compressor 4cfm carryaround el rentals in Kokomo IN, Logansport, and Central Indiana.